Industries today are increasingly under pressure to automate processes, make them more efficient, drive growth quantitatively and qualitatively and reduce their operating cost. Will the Internet of Things make a difference to the Industrial growth and help businesses in their mission? Find your answer now. 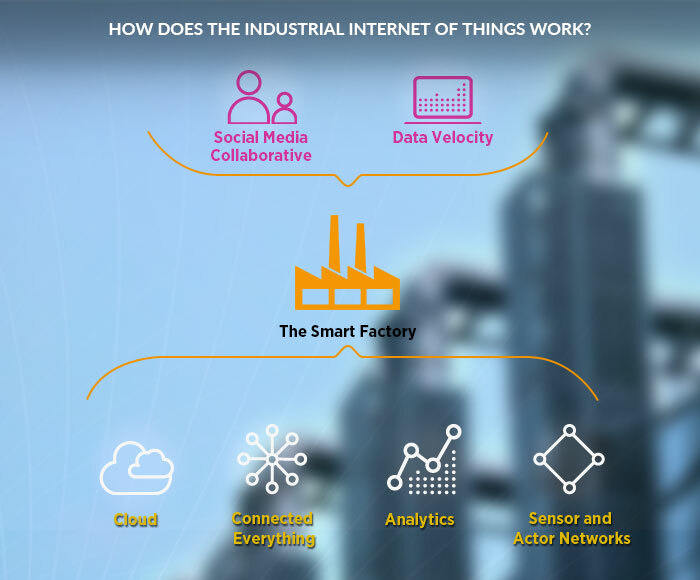 The Industrial Internet of Things (IIoT), also known as the Industrial Internet, makes intelligent machines, advanced analytics and people to work together and contribute to the business bottom line. The combination of trios results in systems that can monitor, collect, exchange, analyze, and deliver valuable new insights like never before. The comprehensive digitization also makes it easier to conclude actionable insights. Introducing an advanced level of scalability, flexibility and responsiveness, cloud in its various variants like SaaS (Software-as-a-Service), PaaS (Platform-as-a-Service) and IaaS (Infrastructure-as-a-Service) is helping employees to collaborate and work efficiently, and enterprises to cut down their TCO (total cost of ownership) and operational cost. Analytics and big data make enterprises gain actionable insights from massive volumes of data, which are essential to maintaining an edge on the competition. To make the most of analytics CIOs need to integrate and sync analytics with their cloud-based processes or ecosystem. Creating a cyberspace of physical components IIoT contributes towards process and factory automation, which helps in improving workforce productivity checking bottlenecks and reducing error. For instance, this agriculture app connects with sensors placed in the fields, collects data and relay it to the distant users. Had it not been connected with objects over the Internet collection of real-time environment data would have been a distant dream. 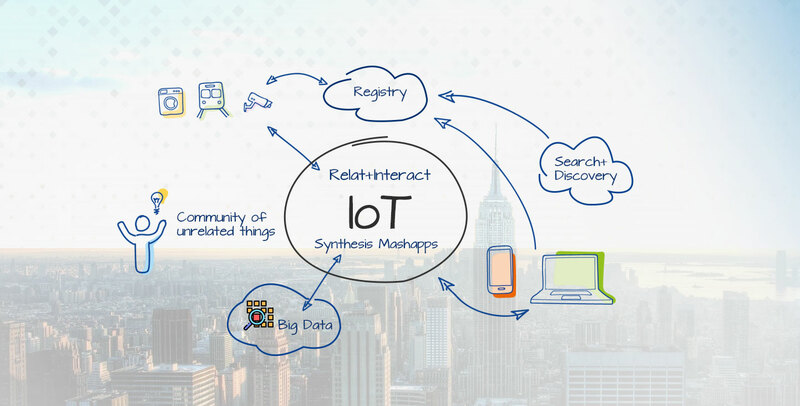 Today, a connected things ecosystem is highly desirable as industries need to deliver services at par with global standard while responding to the regulatory norms prevailing in the area they operate.